Crowd goes wild! My end-of-year children’s creative writing workshop at the Vic Park library was massively overbooked, so…. 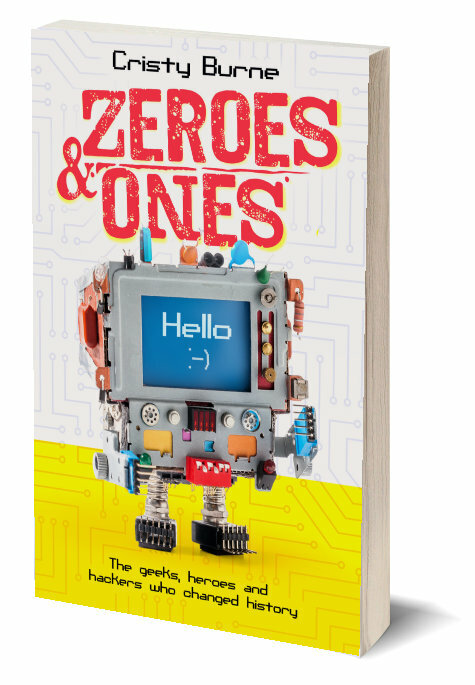 Switch on your imagination for this funny and interactive workshop with children’s author and science writer Cristy Burne. Write, draw and invent. All materials provided. 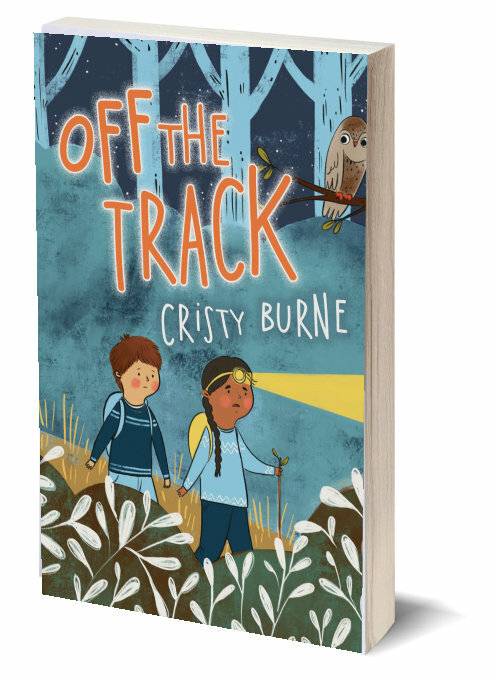 Cristy has a passion for learning through doing and loves to inspire creativity, daring and resilience in her readers. 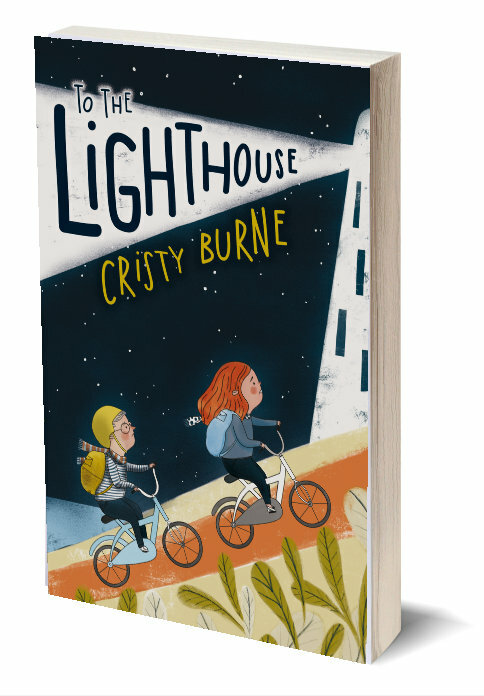 Her latest book is To the Lighthouse. Please note your booking is not confirmed until payment has been received at the library.